A combination of computer vision and projector-based illumination opens the possibility for a new type of augmented reality: selectively illuminating the scene to improve or manipulate how the reality itself, rather than its display, appears to a human. One such example is the Smart Headlight being developed at Carnegie Mellon University's Robotics Institute. The project team has been working on a new set of capabilities for the headlight, such as making rain drops and snowflakes disappear, allowing for the high beams to always be on without glare, and enhancing the appearance of objects of interest. This talk will present the idea, approach, and current status of the Smart Headlight Project. Takeo Kanade is the U. A. and Helen Whitaker University Professor of Computer Science and Robotics at Carnegie Mellon University. He received his Doctoral degree in Electrical Engineering from Kyoto University, Japan, in 1974. After holding a faculty position there, he joined Carnegie Mellon University in 1980. He was the Director of the Robotics Institute from 1992 to 2001. He also founded and directed the Digital Human Research Center in Tokyo from 2001 to 2010, and the Quality of Life Technology Center at Carnegie Mellon from 2006 to 2012. Dr. Kanade works in multiple areas of robotics: computer vision, multi-media, manipulators, autonomous mobile robots, medical robotics and sensors, producing more than 400 technical papers and more than 20 patents. 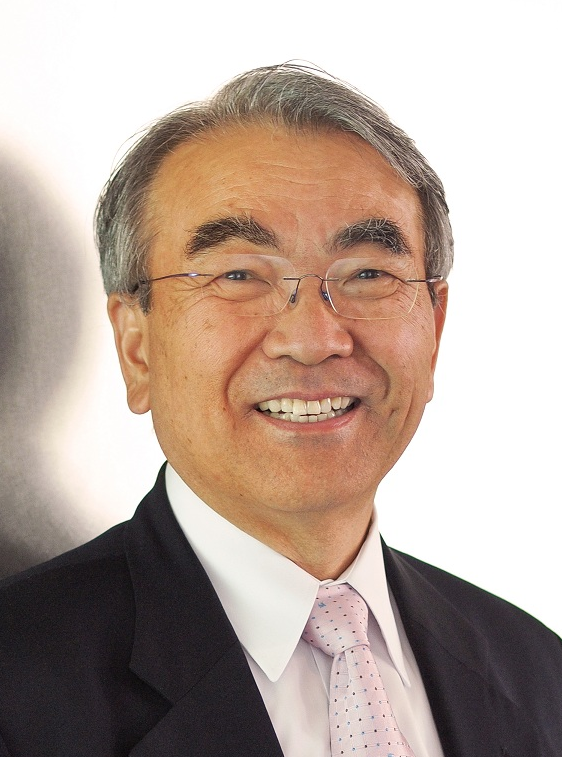 The most notable advanced intelligent robotics and vision technologies whose origin and major development are often attributed to Dr. Kanade include: face recognition for which he developed one of the earliest systems in the early 70's, followed by a series of pioneering work on face detection, alignment, and expression analysis; the Lucas-Kanade tracking algorithm that is the basis of today's video motion analysis including video encoding; driverless car for which his Navlab project accomplished the ''No Hands Across America'' demonstration in 1995 traveling more than 4000km by vision-based autonomous driving; and multi-camera technology that uses a large number of cameras for stereo, scene modeling, and entertainment for which his EyeVision system, a movie Matrix-like replay system used in the broadcast of Super Bowl IIIV, which set the trend we see today. Dr. Kanade has been elected to the National Academy of Engineering and the American Academy of Arts and Sciences. Awards he received include the Franklin Institute Bower Prize, ACM/AAAI Newell Award, Okawa Award, NEC Computer and Communication Award, Tateishi Grand Prize, Joseph Engelberger Award, Funai Accomplishment Award, IEEE Robotics and Automation Society Pioneer Award, and IEEE PAMI Azriel Rosenfeld Lifetime Accomplishment Award. Advancing telecommunications, data storage, military, health, and other "information- sensitive" technologies have accented cryptography as an important design and security factor. This talk addresses the application framework and VLSI design implementation challenges of modern cryptographic applications and illustrates various cryptography implementation solutions. Of particular interest for this discussion are hardware designs for cryptography as well as the impact of recent algorithmic and mathematical advances in computer arithmetic and alternative number system representations that are useful for cryptography. The lecture also attempts to offer directions towards a more qualitative work model for future cryptography hardware system researchers and designers by showcasing the added value offered by mathematical and algorithmic improvements rather than isolated hardware optimization techniques or exploitation of inherent capabilities of state-of-the-art FPGA devices. Dr. Thanos Stouraitis, an IEEE Fellow for his "contributions in digital signal processing architectures and computer arithmetic," is a Professor of the ECE Dept. at the University of Patras, Greece, where he directs the Signal and Image Processing Laboratory. He was President of the IEEE Circuits and Systems Society for 2012-3. 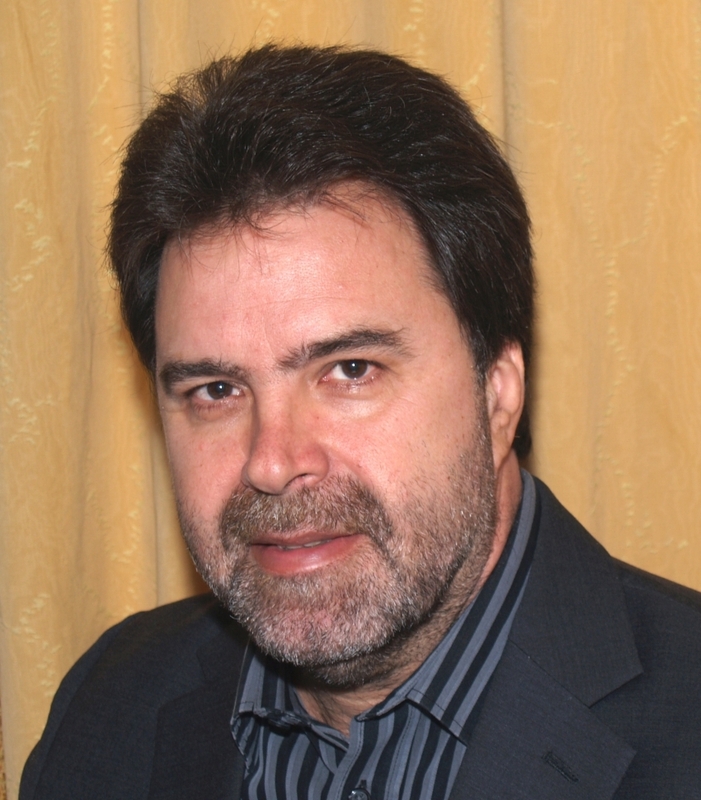 He has served as a member of the founding AdCom of the University of Sterea Hellas in Greece. He has served on the faculty of The Ohio State University and has visited the University of Florida, the New York Polytechnic University, and the University of British Columbia. He got his Ph.D. in Electrical Engineering from the University of Florida, an M.Sc. from the University of Cincinnati, an M.S. from the University of Athens, Greece, and a B.S. in Physics from the University of Athens, Greece. His current research interests include signal and image processing systems, application-specific processor technology and design, computer arithmetic, and design and architecture of optimal digital systems with emphasis on cryptographic systems. He has authored more than 180 technical papers as well as several books and book chapters and holds one patent on DSP processor design. He has led several DSP processor design projects funded by the European Union, American organizations, and the Greek government and industry. 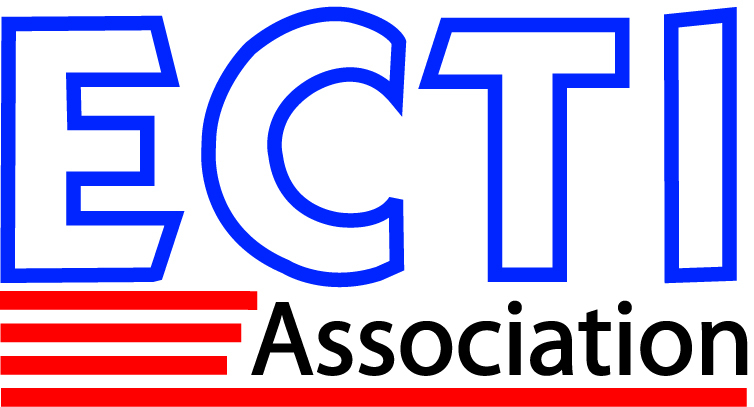 He served as Regional Editor for Europe for the Journal of Circuits, Systems, and Computers, as Associate Editor for several IEEE Transactions. He reviews proposals for NSF, the European Commission, and other agencies. He has served as general chair of IEEE ISCAS 2006 and several other IEEE conferences. He has received several awards, including the IEEE Guillemin-Cauer Award.